The word “Angamardhana” means gaining complete mastery over the limbs, organs and other parts of the body. True to its name, this practice revitalizes all the systems of the body including the muscular system, skeletal structure, nervous system, circulatory system and respiratory system. It offers to everyone the opportunity to invigorate the body and to reach peak physical fitness. The advanced form of Angamardhana is still being practiced by Martial Arts Experts. 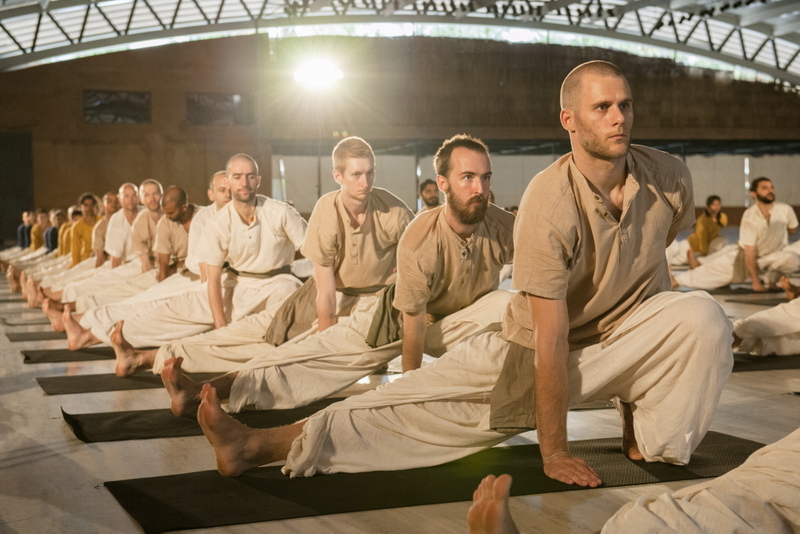 Sadhguru has designed Angamardhana with a series for 31 dynamic processes to be of universal appeal and application, Isha Angamardana needs no fitness equipment. It involves only the body and floor exercises that can be practiced anywhere, even during travel. >Revitalizes the body on all levels including the muscles, blood circulation, skeletal structure,nervous systems. >It strengthens the spine, builds physical strength fitness and tenacity. >It brings a sense of lightness and freedom. >Aids in weight loss and body toning. >Increases body and mind coordination. From 19th to 23st November , 2014. Morning: 6.30 am to 8.30 am. Evening: 6.30 pm to 8.30 pm. a) This program is open to all above 14 years of age. b) Attendance is compulsory for all the sessions. c) Participants should come in empty stomach condition (Feel free to call for Clarifications). e) Bring Yoga mat (compulsory) and cushion (if necessary).